Tom Clancy’s The Division launched back in 2016, and developer Massive Entertainment has been keeping up support for the game since. Massive’s Managing Director David Polfeldt, in an interview with IGN, discussed the studio’s continued support for its game and the future of the franchise. Polfeldt’s use of “The Division 1″ in his statement is particularly interesting, though nothing about a sequel has been confirmed or officially announced yet. 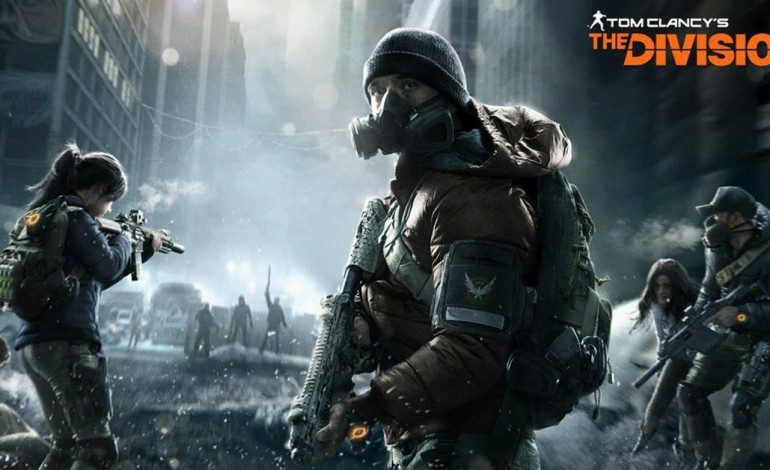 The Division‘s Update 1.8 just launched earlier this month, and Polfeldt assured players that Massive would be supporting the game for the foreseeable future. Tom Clancy’s The Division is available now for PC, Xbox One, and PlayStation 4.